Power View is new with SQL Server 2012 and is part of SQL Server 2012 Reporting Services (SSRS). However interestingly it only works when SSRS is in SharePoint Integrated mode and so you need to have SharePoint installed as well to use it. 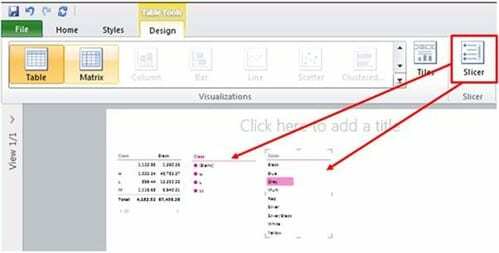 Power View is designed to easy to use, allowing users to create their own reports and to slice and dice data without help from a professional developer. However, being easy for the user does not necessarily mean that it is equally straightforward to install. 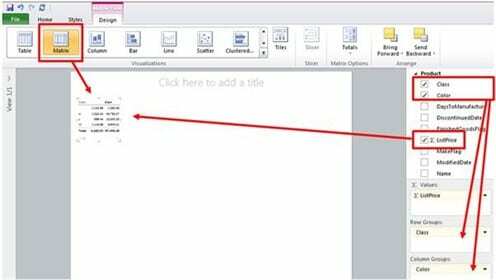 My first experience with Power View was to install SQL Server 2012 and SharePoint 2010 and then to look around looking for Power View, without finding it. 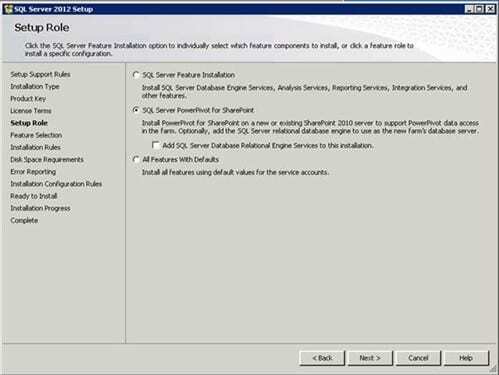 So I took it upon myself to work out how to install and configure SQL Server and SharePoint for use with Power View. 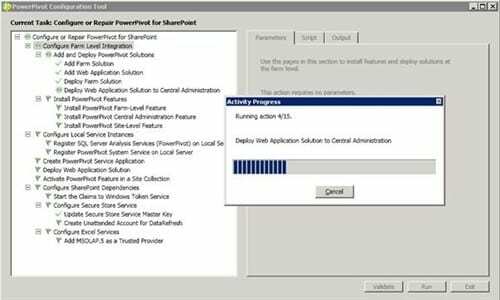 In summary, there are a quite few steps for the administrator to get everything in place before it’s possible to start using Power View. But once it’s all there, it’s very easy for users to slice and dice their data and produce reports of their own.